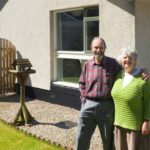 If you recognize the many benefits of home insulation and are currently trying to decide which type of insulation will be best for your home, you may be surprised by all of the options that are currently out there. One of types that you have probably stumbled across is blow-in insulation. 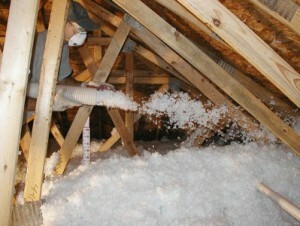 Blow-in insulation has many benefits and can be used in a lot of spaces of your home. Blow-in insulation is insulation that has been broken up into small pieces and then is “blown” onto the walls through special machinery and tubes. Since this insulation is made up of smaller pieces, this type of insulation is perfect for odd-shaped areas or areas that have a lot of nooks and/or crannies. 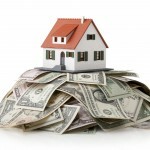 Just like all types of home insulation, blow-in insulation will also save you money on your utilities. This makes it a perfect solution for insulating attic space. Since the insulation is literally blown onto the walls, it is able to block even the smallest cracks and corners. If you are located in the Polk County, Florida area and would like more information on blow-in insulation or other insulation services, our team at Polk County Insulation would love to help you. Please give us a call.